Take Bonus 40% Off Hundreds Of Items! You are here: Home / Great Deals / Christmas Deals / Take Bonus 40% Off Hundreds Of Items! Buy the Mickey Icon Ornament in Cheetah on sale for $14.95 and get FREE shipping for your whole order! 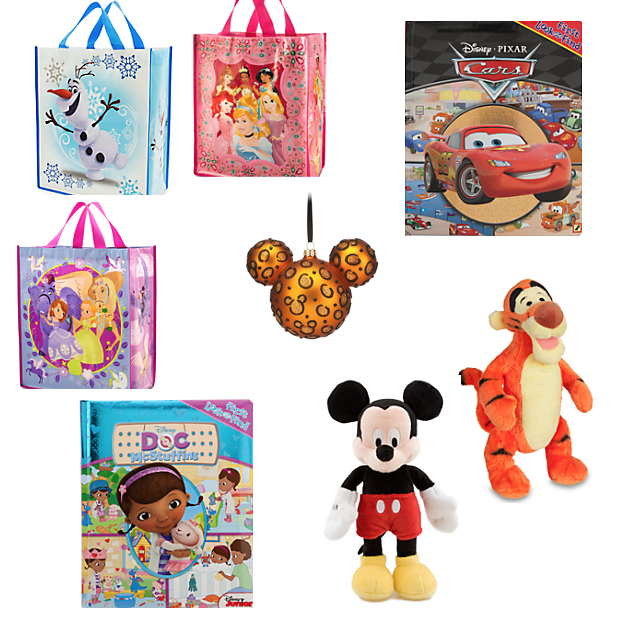 Buy select tote bags for $2.95 and get 40% off! Final Price: $1.77! Buy select books for $8.95 and get 40% Off! Final Price: $5.37! Buy select plush toys for $9.95 and get 40% Off! Final Price: $5.97!